How do you determine whether a dispute should be resolved through arbitration or trial? This is a difficult question that many corporations and businesses must face. Of course, the natural response is that this choice should be made depending on the context of each dispute. Unfortunately, the decision may quickly grow out of individual corporate control. In order to ensure that arbitration will be possible, you’ll need to include a forced arbitration provision in all significant contracts. So, what should you consider when choosing between arbitration and trial? We’ve put together some questions to help you make an informed decision! Which do you value more: low costs or expediency? It’s no secret that arbitration can be expensive. From administrative costs to arbitrator fees, confidential dispute resolution agencies may charge thousands of dollars for each dispute. On the other hand, court cases are not subject to expensive fees. While each party is responsible for the cost of representation, absent a judgment stating otherwise, it is relatively inexpensive to file a new case. However, while the court may be more economical, it is also vulnerable to unexpected delays. From the time you file, you could find yourself waiting for months or even years before appearing in court. Take time to assess the needs of your business and determine whether you are willing to undergo lengthy litigation. Do you have specific privacy concerns? One of the biggest differences between arbitration and trial is the absence of the public forum. If your company works with high-profile individuals or handles extremely sensitive information, you may find yourself compelled to make that information available in open court. By contrast, arbitration is handled quickly and privately. Are you able to accommodate the court’s scheduling needs? While you cannot know that individuals in your company might be involved in future litigation, you must consider the possibility of court-mandated appearances. 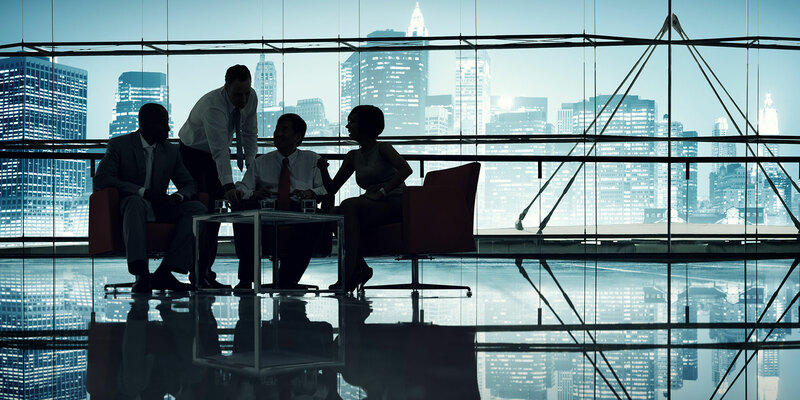 In more complex cases, you may find that C-level executives and board members will be asked to appear for constantly changing deposition and trial dates. Court cases are ultimately at the mercy of the judge’s schedule, and civil cases are particularly vulnerable to scheduling changes, as they are bumped to make room for criminal cases. Can you litigate effectively with minimal depositions? In court cases, both parties have the right to call up to 10 depositions. That means that large and contentious cases could result in 20 depositions before the case can move forward. This can be very time-consuming. 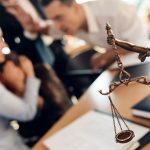 Furthermore, when attorney fees come due after the final judgment, the time spent preparing for and administering depositions can be quite costly. On the other hand, arbitration may only allow for depositions at the discretion of the arbitrator, which lowers your costs but narrows potential discovery.